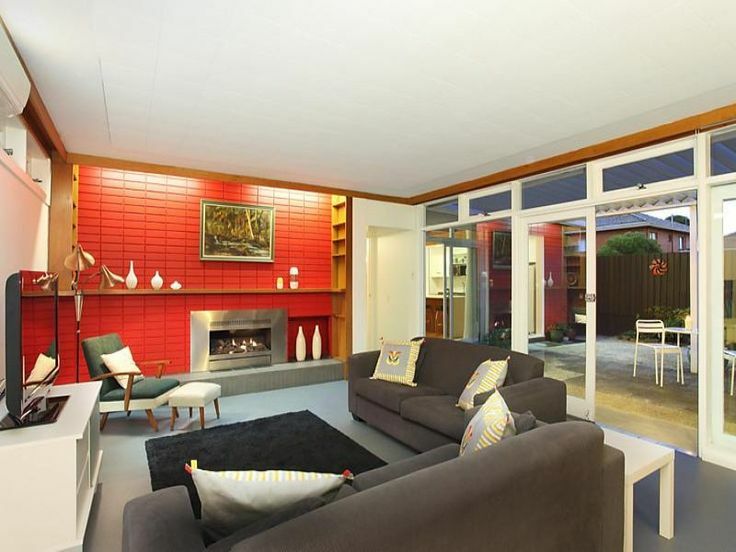 The suburb of Highett, in Melbourne’s bayside south east, is not generally known for its MCM architecture. However, as the area expanded throughout the 1950s, you would think that examples of mid-century design could be hiding there. One such home has just entered the market. The front displays some of the great elements of MCM design that I love: Low profile, Feature planting and doorways through to private spaces. It is great to see a renovation that has stayed true to the character of the home and embraced the modernist style of the original design. The layout of the home provides great opportunities for garden courtyards such as the one shown below which appears to still have original paving and bluestone edging. 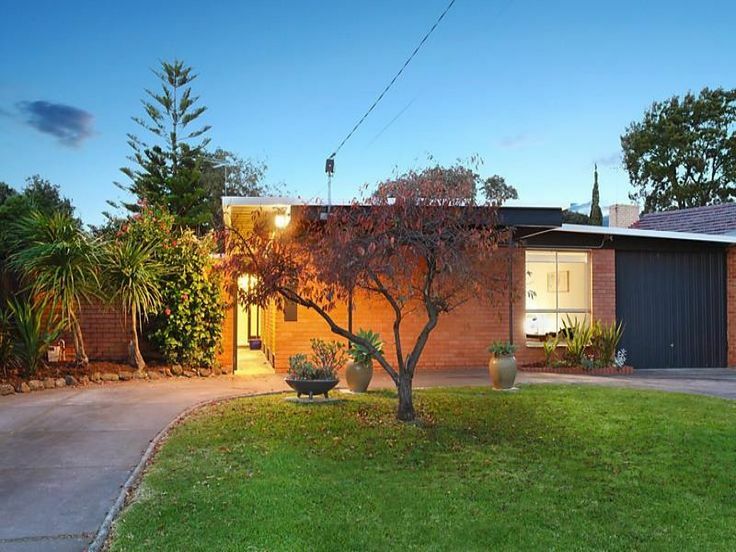 The Auction is on 22nd June and there are plenty of OFI’s, so get down to Highett and check out this gem! 22 Haynes Street Highett Vic 3190 – realestate.com.au. It is good to see a few of these renos popping up. So many great houses could be shown a little love and be returned to their former glory!